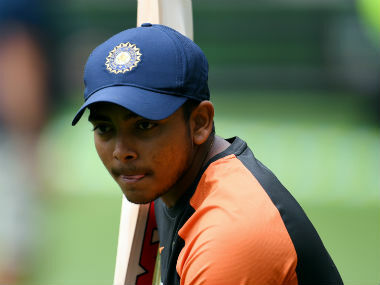 India's teenage batting marvel Prithvi Shaw has returned to training after recovering from the ankle injury that cruelly ruled him out of their historic Test series triumph in Australia. 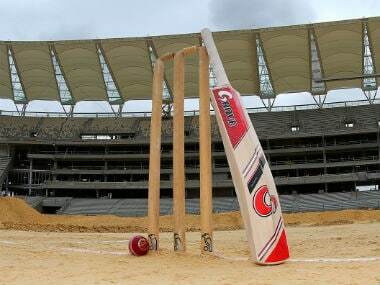 Just when Indian cricket seemed to have got past the baggage that decades of parochialism brought along, we have been reminded that even the most powerful influences can be susceptible to such thinking. 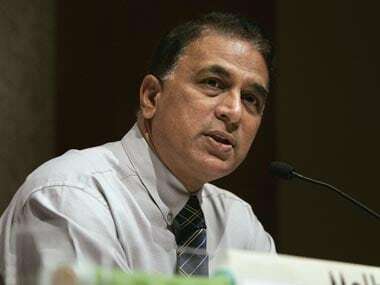 Former Indian captain Sunil Gavaskar has come out hard on the national selectors, saying that a 'deep-set bias' against Mumbai players is denying them the chance to play for international team. 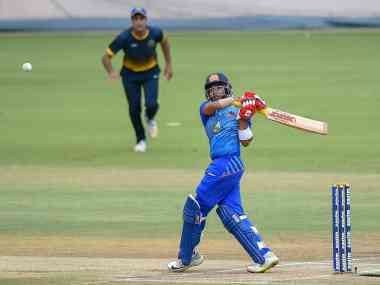 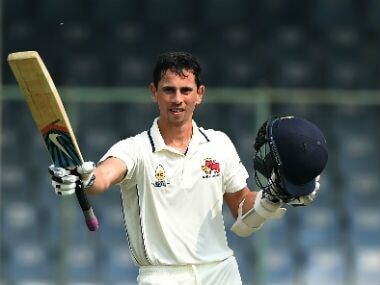 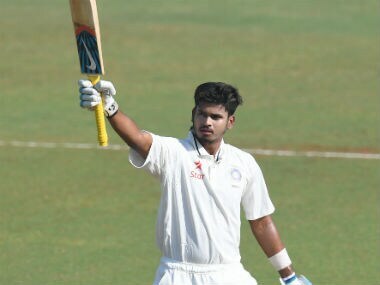 Prithvi Shaw and skipper Shreyas Iyer scored half-centuries as Mumbai defeated Hyderabad by 60 runs in Vijay Hazare Trophy 2018 semi-final. 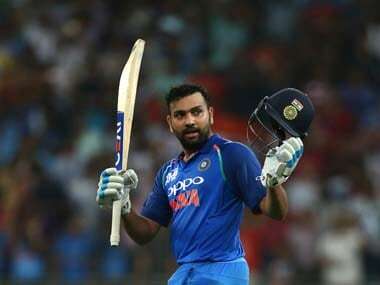 India's limited overs vice-captain Rohit Sharma will be playing for Mumbai in the Vijay Hazare Trophy quarter-final, an official from the cricket body said Tuesday.